Pope Francis will find a country where over one million Christians practise their religion without hindrance alongside a majority Muslim population. Throughout the UAE, over forty churches welcome believers for prayers next door to Mosques, as well as Hindu, Sikh and Buddhist Temples. 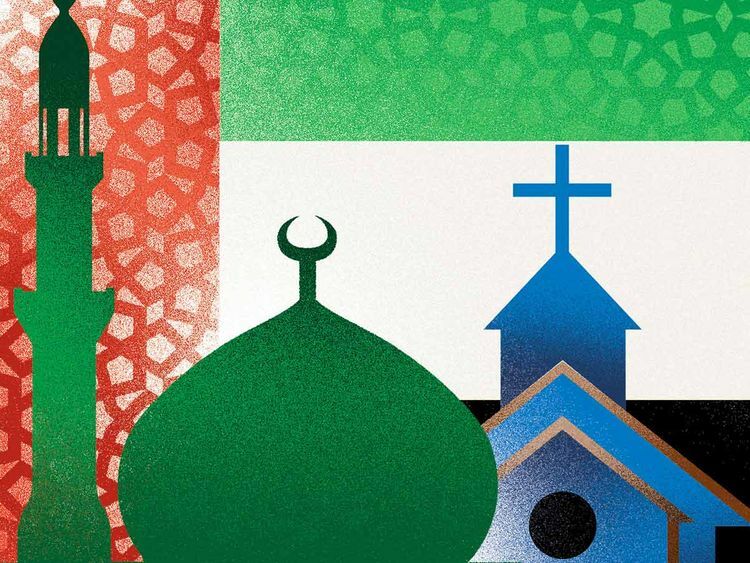 The UAE’s acceptance of all religions is an expression of our leadership’s commitment to an open society, one that welcomes people representing over 200 nationalities and ethnicities to work, live and thrive within our borders. This generous attitude toward others is a core tenet of our values, a key characteristic of our culture and a fundamental pillar of the vision of our founding father, Sheikh Zayed bin Sultan al Nahyan. He realized that both his country and the wider region would benefit by building bridges and making cultural connections with the international community. This philosophy underpinned a foreign policy that seeks to create partnerships promoting prosperity around the world, based on mutual respect. And it is mirrored by a domestic policy that treats differing cultures equally.